OTTAWA, CANADA – The World Sikh Organization of Canada welcomed the announcement by the Ontario Government to, as of October 18, 2018, exempt turbaned Sikh motorcyclists from helmet requirements. 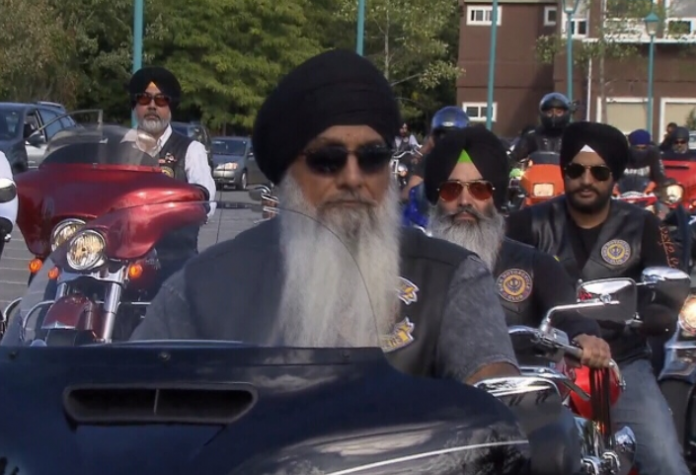 Ontario becomes the fourth province in Canada to exempt turbaned Sikhs from motorcycle helmet requirements, alongside British Columbia, Manitoba and Alberta. Sikhs in Ontario had long called upon the Ontario government to provide the exemption. In 2010, the WSO intervened in the R. v. Badesha case where Baljinder Singh Badesha challenged Ontario’s motorcycling helmet requirements for Sikhs. Though Mr. Badesha’s appeal was unsuccessful, the court said in its decision that nothing precluded the government from voluntarily providing turbaned Sikh riders with the exemption.